I can honestly say I don’t think I’ve ever had a couple make 100+ degree weather look so darned good. 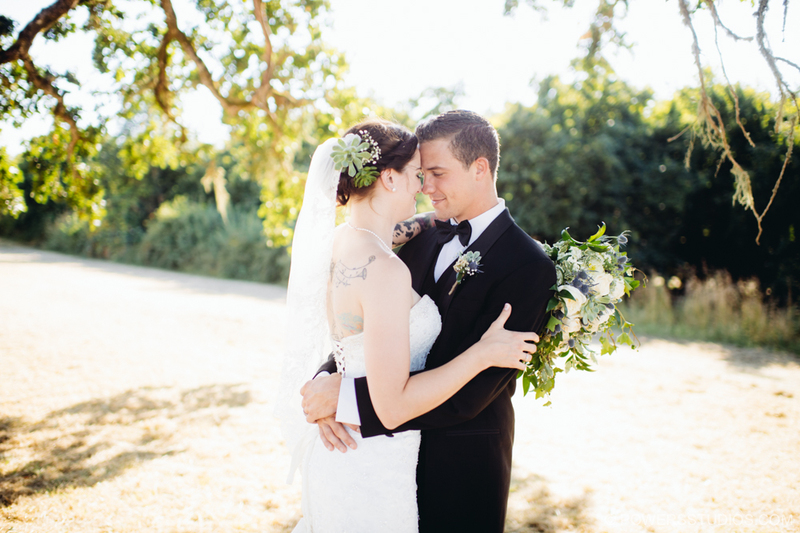 Megan and Travis looked amazing together at Tyee Winery in Corvallis. I mean seriously, just look at those shots. Look at the super awesome light we got. More importantly than weather, light, setting etc. is the underlying fact that Megan and Travis were wonderful to shoot for, they are great together, their families were warm and friendly, the entire day was a wonderful gathering and party. Congratulations again to you both!